Yuanyuan grew up in Suzhou in China (close to Shanghai), and went to college in Northeastern China (adjacent to North Korea). He was admitted to graduate school at OHSU in 2009, having stayed there for 2 years, before moving to the University of Utah where he obtained his PhD with Dr. Richard Dorsky. In his PhD work, using genetic models in zebrafish, mice and flies, combined with gene expression analysis in primates, he discovered unexpected evolutionary plasticity in the molecular and cellular mechanisms linking Lef1-mediated Wnt signaling to innate behavior. After staying in the Dorsky lab for another half a year as a postdoc to finish paper publication, Yuanyuan moved to UPenn in the labs of Drs. Hongjun Song and Guo-li Ming to learn techniques making human pluripotent stem cells-derived brain organoids. 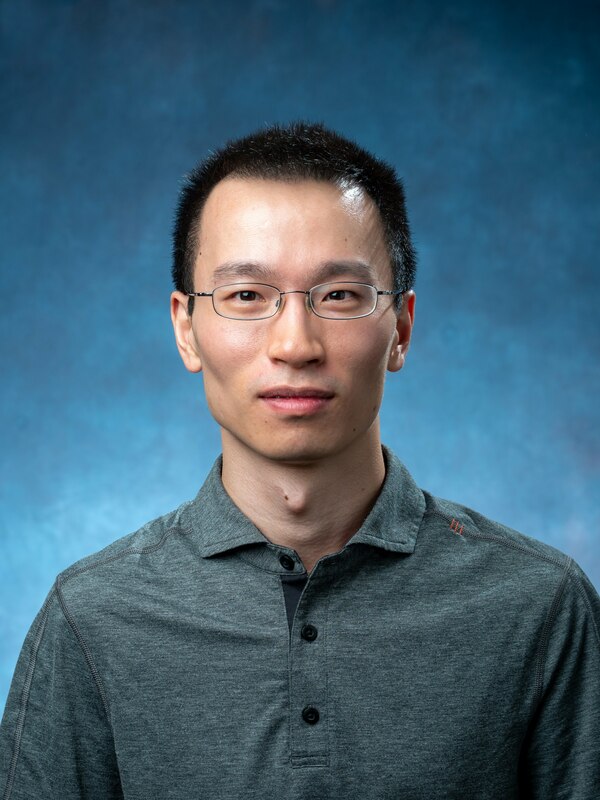 After the 10-month postdoc in the east coast, he moved back to the mountains to join the Chuong lab as a postdoc, hoping to learn computational genomics to study gene regulatory networks during evolution and in disease, with a focus on transposable elements. In his spare time, he enjoys watching Inter Milan, and spending time with his wife.